Home » Entertainment » Grand Theft Auto V is Coming!! 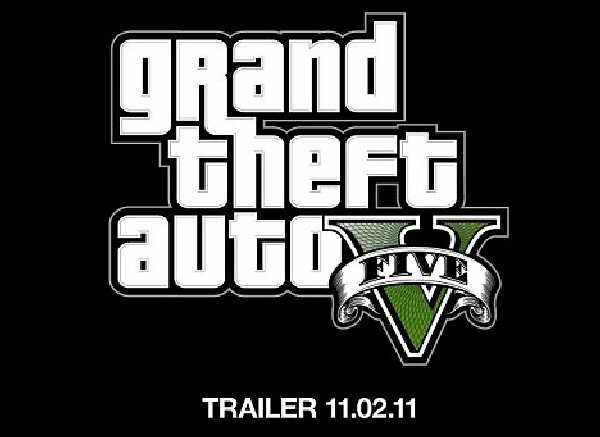 Rockstar Games have finally made the announcement. Well kinda. They have finally acknowledged that GTA V is coming soon. They even have a trailer for it. But Wait! They put a annoying timer on it. GTA V the next in-line in the Grand Theft Auto series is finally all set to be released. It is rumored it will be released sometime in January 2012. But I really think they will have it out before Christmas (fingers crossed). So? Whats new in GTA V ? Detroit, London, Miami and Los Angeles have all been touted as potential new location for Rockstar’s adventure. – 18-25 “liberal young male who believes in a conspiracy made by Republicans to undermine America”. There aren’t many clues here, but if this was a casting call for GTA V we can certainly rule out the possibility of London. Since its inception in 1997, the Grand Theft Auto series has gained notoriety in the mainstream media for its violent gameplay which involves hi-jacking cars, killing innocent people and rising up the ranks of local gangs. Gamers, however, revel in its sparkling production values, strong characters and storylines, and exciting open-world gameplay. Love it or hate it, the world’s eyes are going to be glued to the teaser site on November 2nd. Rockstar is obviously keen to see what fans think of the announcement, promoting the Twitter hashtag #GTAV to spark off mass debate. James Marsden's Wife Files for Divorce! Next: Student Loan Forgiveness in the mind of White House!